77/78 Aird is poisitioned near Portree on the Isle of Skye. The cottage has received a lot of very positive feedback from guests. 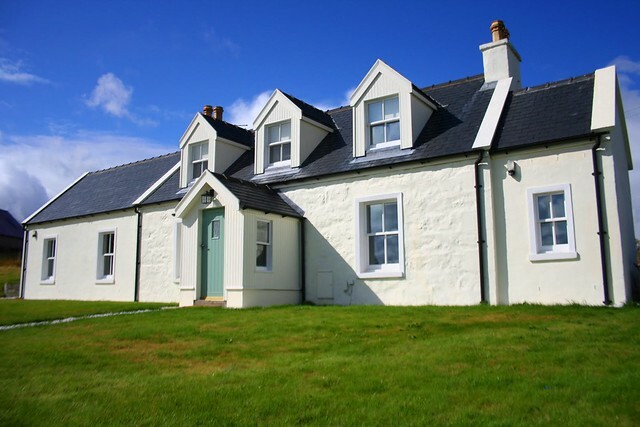 The cottage will suite a group of 4 guests and has 1 double bedroom, 1 twin bedroom, a shower room, a fitted kitchen with dining area and 2 sitting rooms, one of which has an electric stove. Outside the cottage there is room for parking of 2 cars, an enclosed front garden with a wooden summer house. 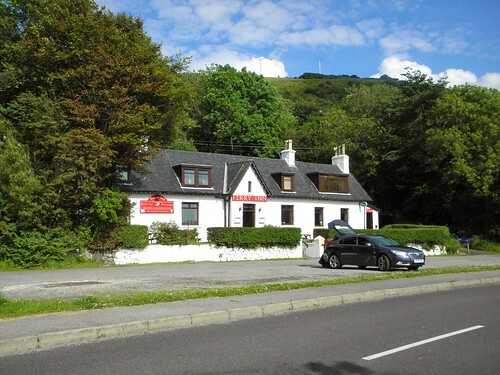 With plenty of restaurants, shops and pubs to choose from in nearby Portree, 77/78 Aird is the perfect setting for exploring the Isle of Skye. Oil central heating with electric stove in sitting room. Enclosed front garden with wooden summerhouse. Shop 8 miles, pub 1 mile. There is no TV signal at this property. Compared to so many other places this cottage supplied over and above what we would have expected. It was truly a home away from home. We loved it, will be telling anyone heading to Skye that this is the place to stay! 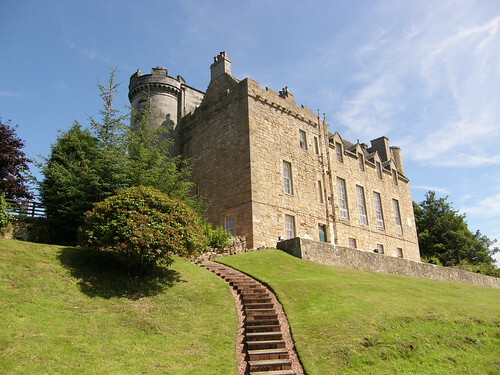 The standard of equipment supplied with the accommodation was excellent. The level of decoration was homey and it felt comfortable. It was stunning inside and out. It had an enormous kitchen with more supplies than we could have possibly used. We appreciated the high standards of cleanliness of our vacation home. It was a lovely place to stay, as well as being a great base for exploring Skye. We would stay longer the next time. The cottage is out of this world. Liked the wildlife on your doorstep, looking into the evening sky watching the sunsets and the stars, sitting in the summerhouse with the one you love sharing a few glasses of wine. Every day the landscape changes so no two photographs are the same. We still haven't seen everything that we want to see so we will be going back again next year. 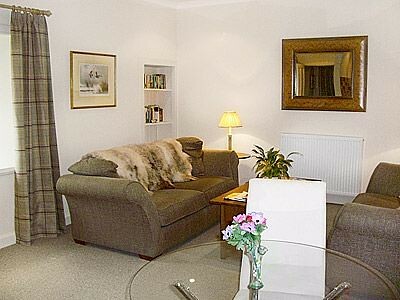 An outstanding property, the best self catering cottage I've ever stayed in, it was superbly equipped.